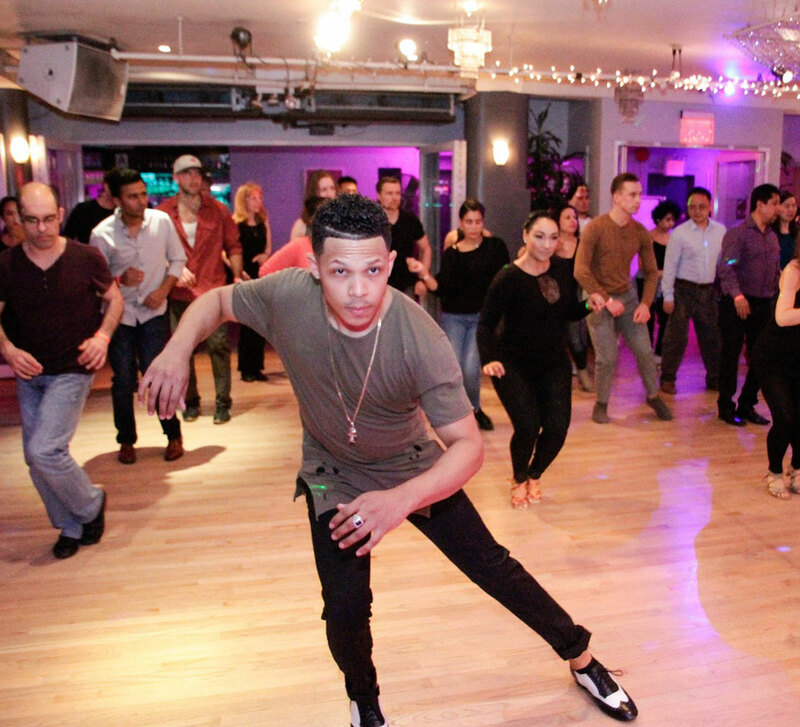 Charlie Garcia, also known as Mr. Candela, is a world-renowned salsa dancer, instructor and choreographer based in NYC. At an early age, he began training at the prestigious Bronx Dance Theatre and later on at Usher’s Camp dance program. 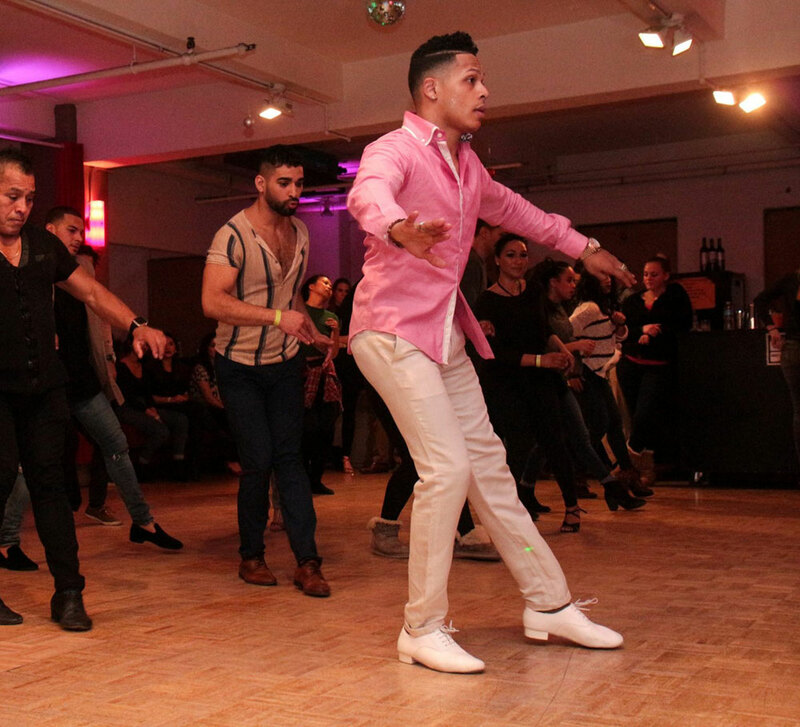 He was exposed to Latin dancing at his parent’s nightclub as a teenager which drove him to take on Salsa as his biggest passion. 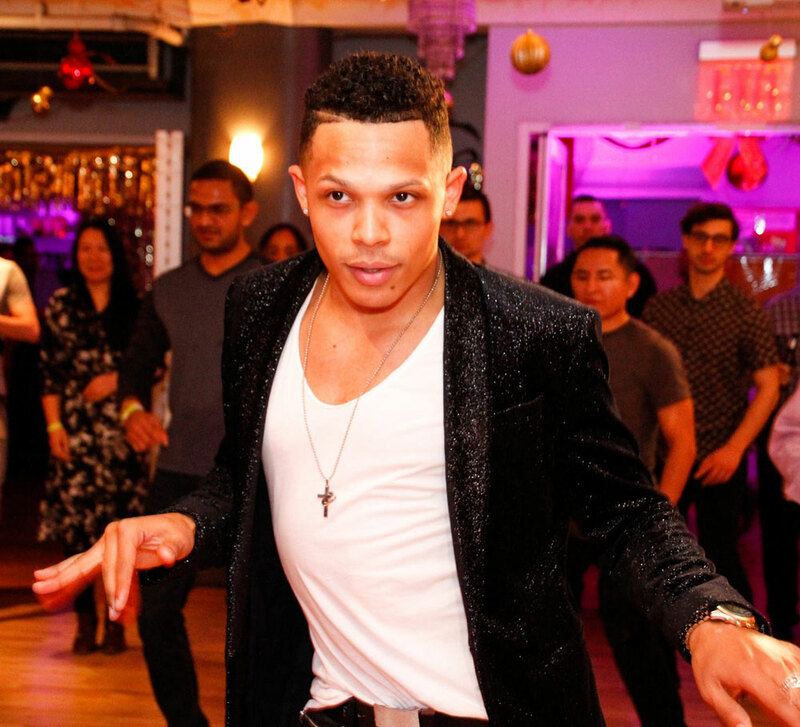 Soon after, he began training and performing with the best groups in the Salsa scene (Unified, Franklin Diaz, Marino la Rumba, P'kante -to name a few.) 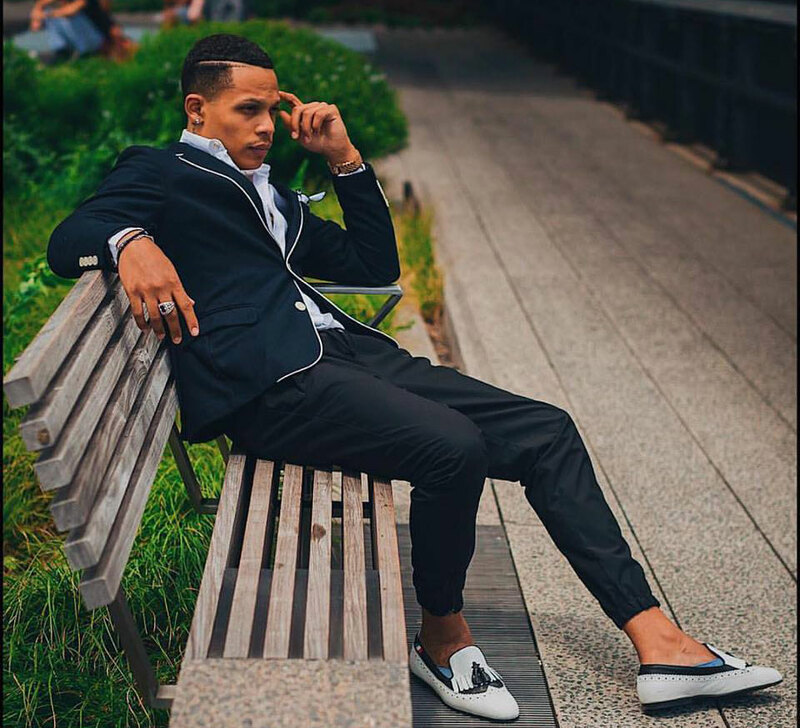 His dynamic and authentic style gained him recognition and has allowed him to showcase his talent at some of the greatest performance venues for Latin dancing.